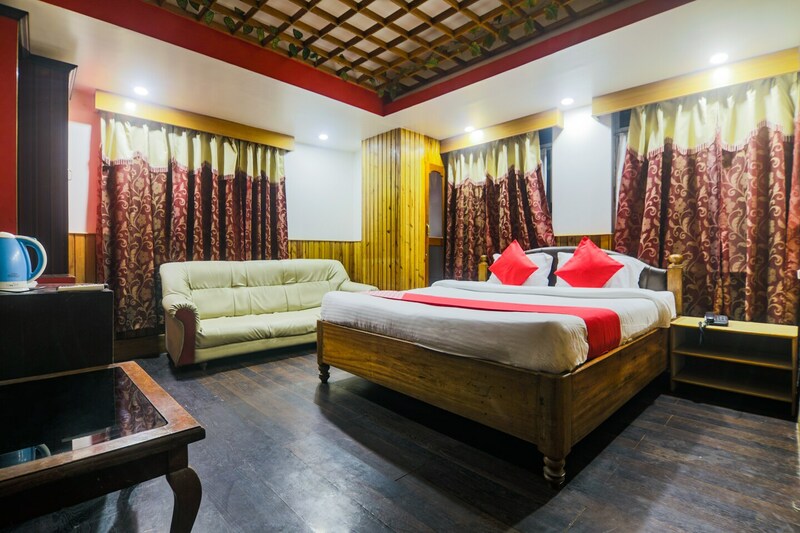 OYO 3616 Hotel Knight Inn Shillong in Shillong is an ideal choice of stay for business and leisure travelers, offering fine services at budget rates. Maintained by a skilled and friendly staff, the OYO ensures you have a good stay. The property offers Geyser, Conference Room and more. Head out to visit the key attractions of Shillong like Lady Hydari Park, Shillong Golf Course and Spread Eagle Falls. If you run out of cash, there is SBI ATM Demsieniong, Axis Bank ATM and IndusInd Bank ATM - Shillong very close to the hotel.